It’s like freaking Harry Potter Christmas around here guys. 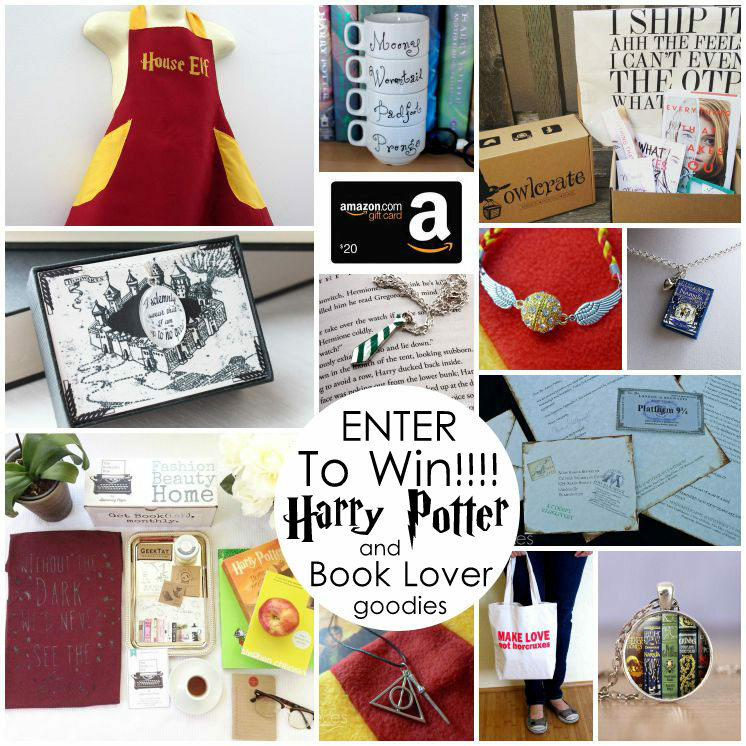 I mean every morning I go and check the blogs of those awesome bloggers who have signed up to post today as a part of the Happy Harry Potter series and with each click it’s like another amazing present. Today is no exception! This first project has me squeeling in delight when I opened my web browser. Are they the CUTEST EVER??? 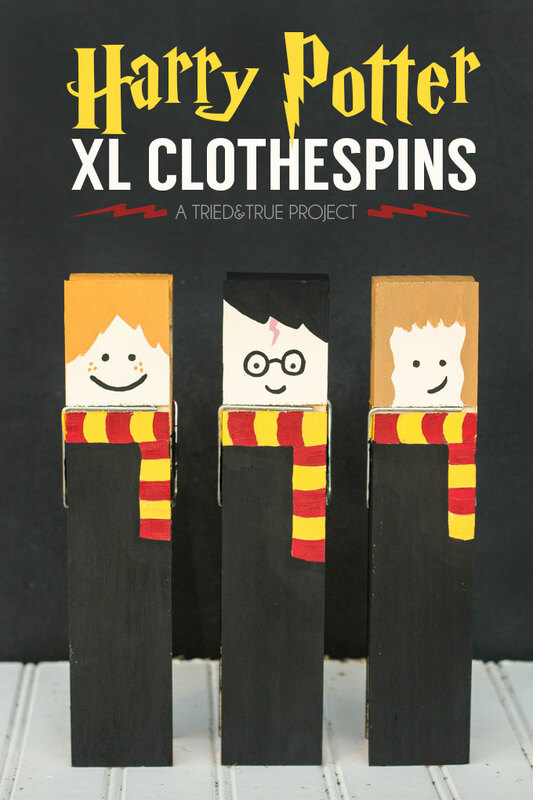 I mean giant Harry, Ron, and Hermione clothespins. I die. seriously they are killing me with their cuteness. Best yet they are totally not that hard to make. Go get check out the tutorial from Tried & True. Polly from Pieces by Polly is back this time posting on Shannon Fabrics Blog. She made the most amazing skirt using Shannon’s awesome cuddle suede fabric. 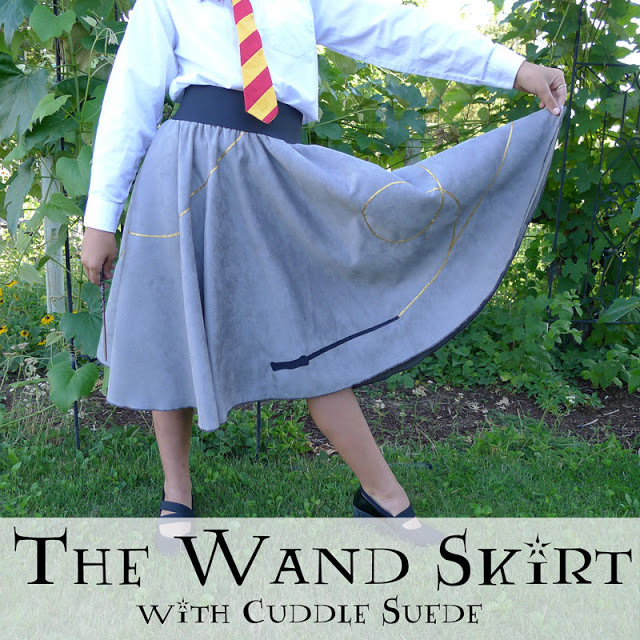 Isn’t this Magical Wand Skirt amazing? I’m seriously in love. I think I need one for myself. Goodness my things to craft list has grown significantly since this series started!! You guys, Katie from Clark’s Condensed is a genius! 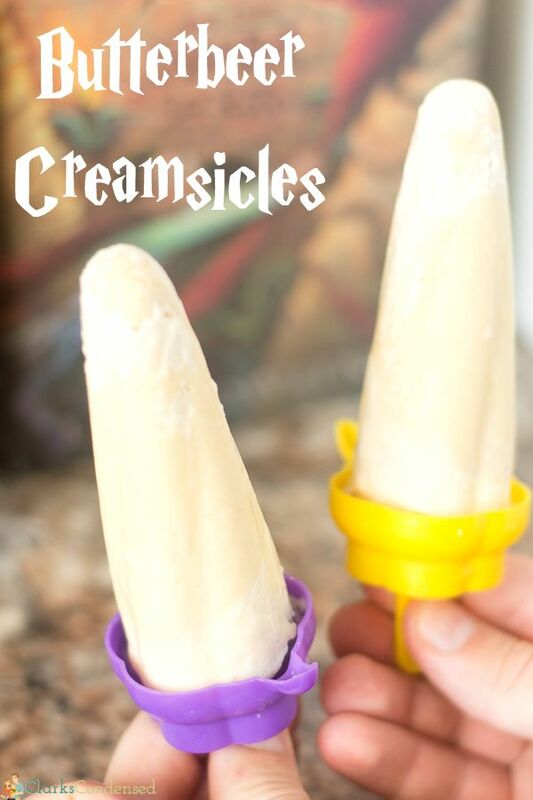 She created a Butterbeer Creamsicle Recipe! Genius right? They look so good, I can’t wait to whip up a batch. Last year Debra and I had tiny babies and we dressed them up as baby potters you might remember Teddy Potter and what I call THE CUTEST PICTURES OF ALL TIME. This year we’re back with our toddlers who’s sleeping sometimes has us thinking they are more like Death Eaters or mischievious House Elves. 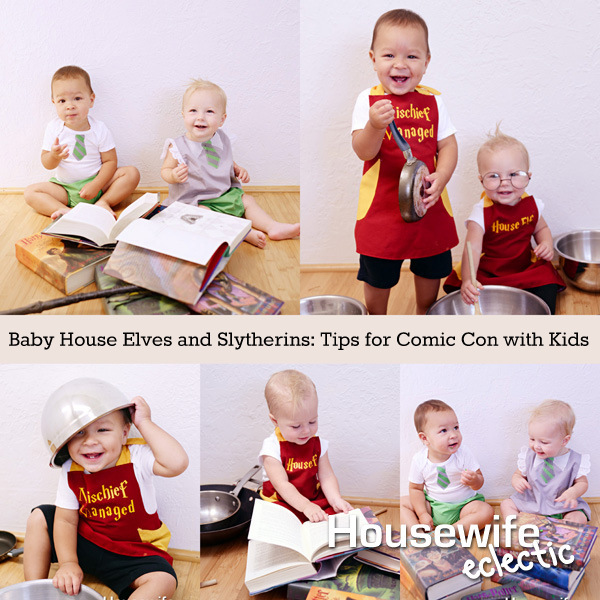 Either way go over to Housewife Eclectic to see all the pictures and read great tips on how to do Baby Cosplay (Debra has taken her cute little girl to lots of Comic Cons already). And just in case you didn’t catch my post from earlier today I want you to see it because I LOVE how it turned out. 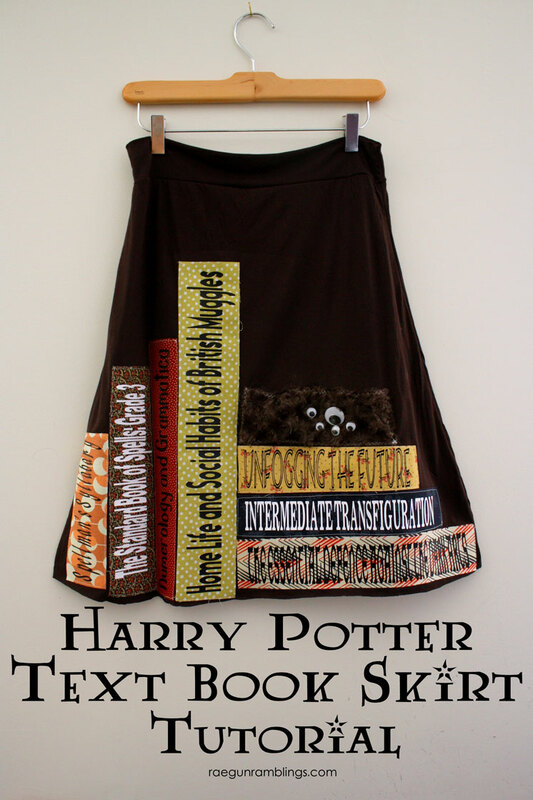 It’s a Hogwarts Textbook skirt. Inspired by Year 3’s classes because I needed to include The Monster Book of Monsters right? It’s a pretty easy project I hope you try it out. 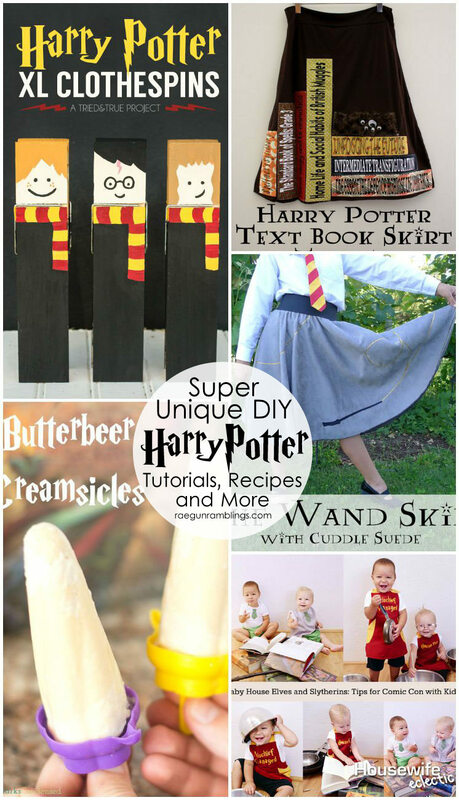 Your blog is so much fun, especially the Harry Potter posts! 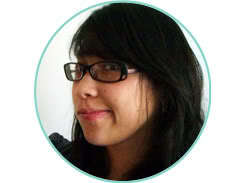 I really love your book reviews and book suggestions as well. Keep up the good work! I love everything about Harry Potter, the books, the movies and the fandom. Everything posted is so adorable and very crafty–there are some hugely talented people out there!